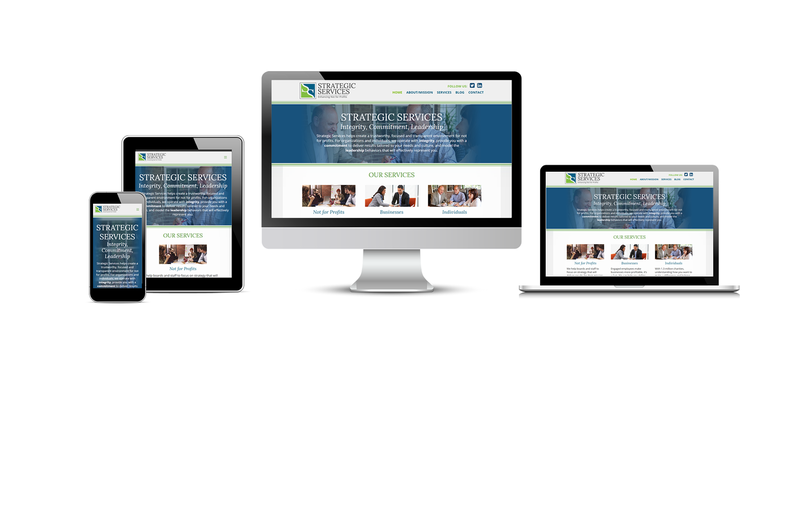 As we began designing the new Strategic Services website, we worked with owners Sam and Dave to develop and organize their content in a way that would illustrate the legitimacy of their business. The site feature professional images of their day-to-day consulting practices, which definitely contributes to their legitimacy as a business and to the professional look of their new website. They also collected testimonials from those they’ve worked with in the past for us to feature throughout the site, which helps support the company’s claims of extensive experience in the industry.